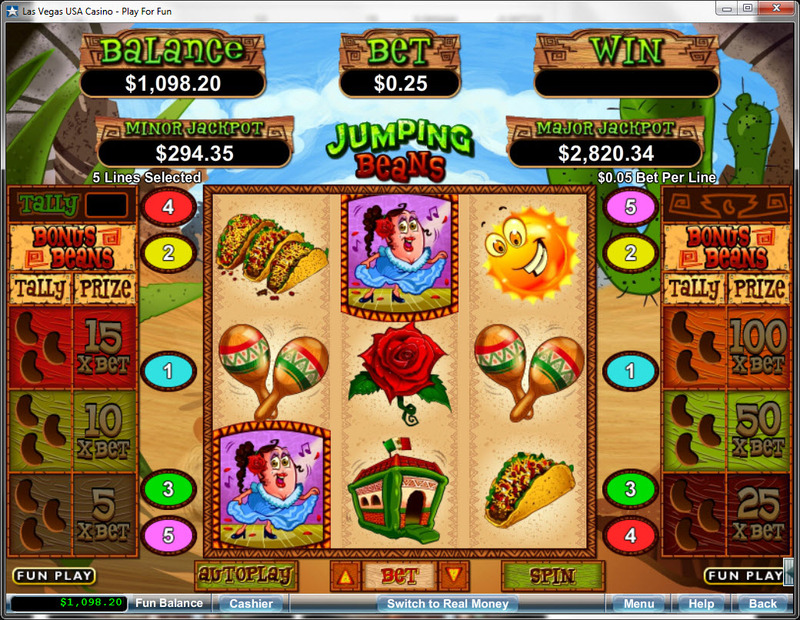 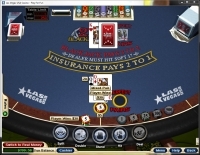 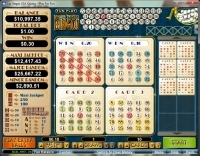 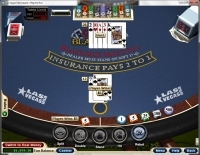 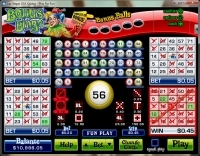 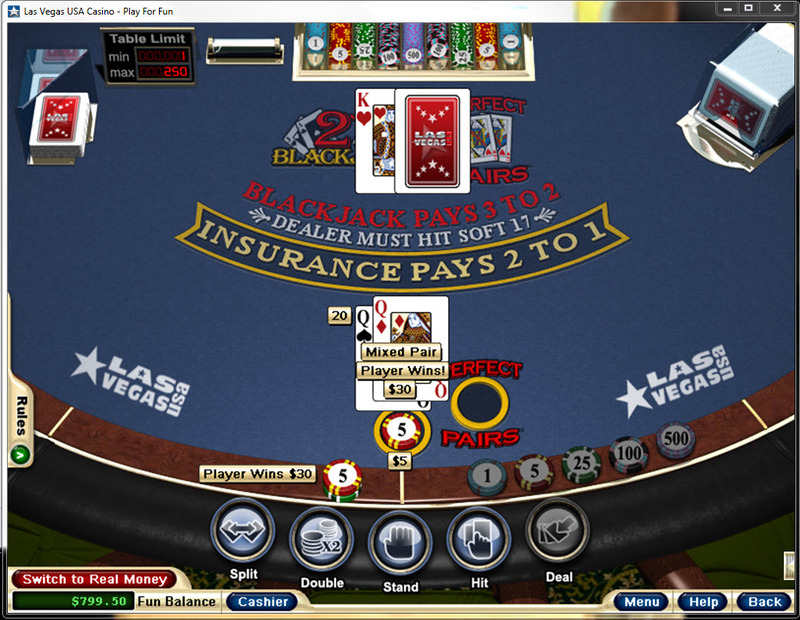 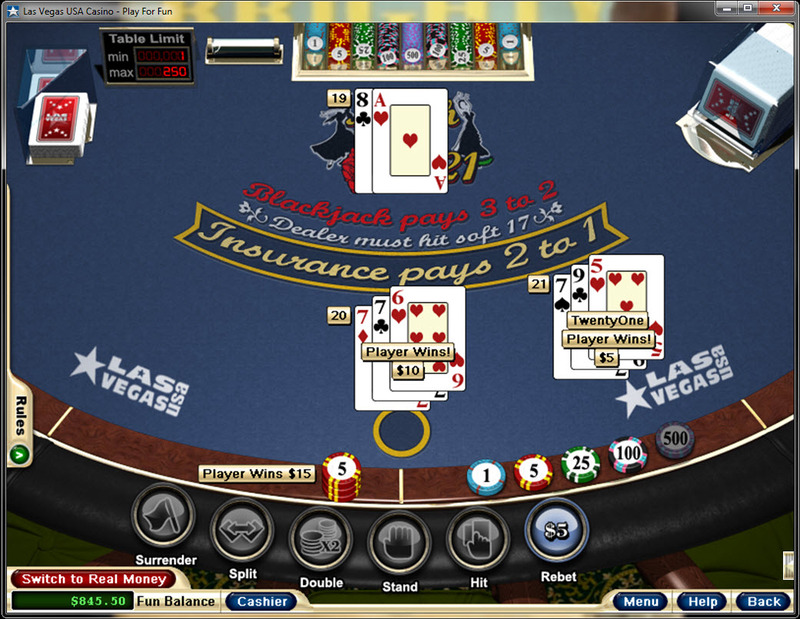 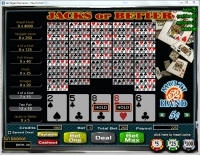 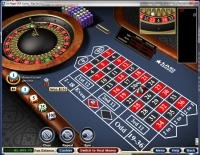 Intertops Red Casino is a side portion to the main Intertops betting site, which opened its doors in 2009. 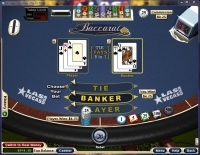 The casino is tailored toward the American betting audience, but sadly Intertops stopped accepting new American registrations in 2012. 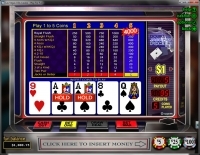 Still, those who can play will find a good selection of games backed by an operator who has been in business since the 1980's. 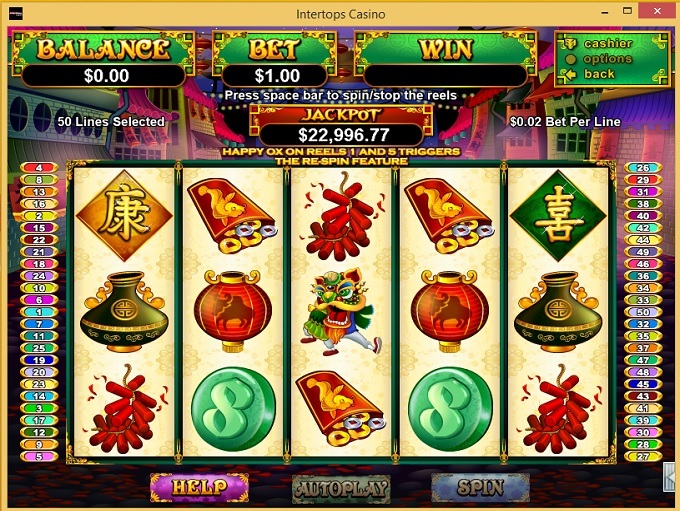 Intertops Red Casino is powered by Realtime Gaming, which gives it a large library of video slots, table games, and video poker titles. 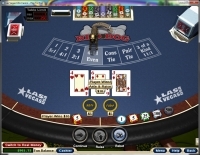 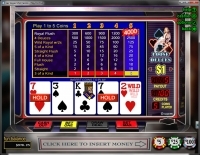 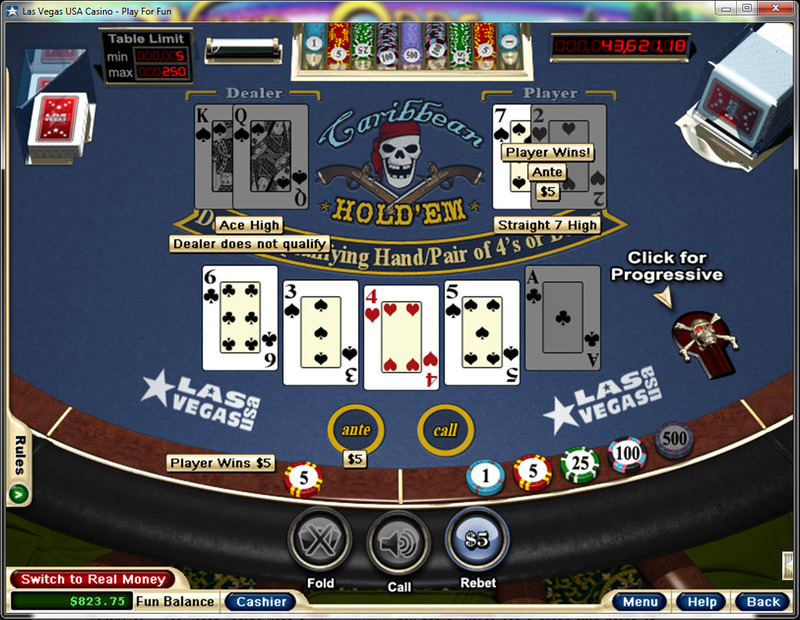 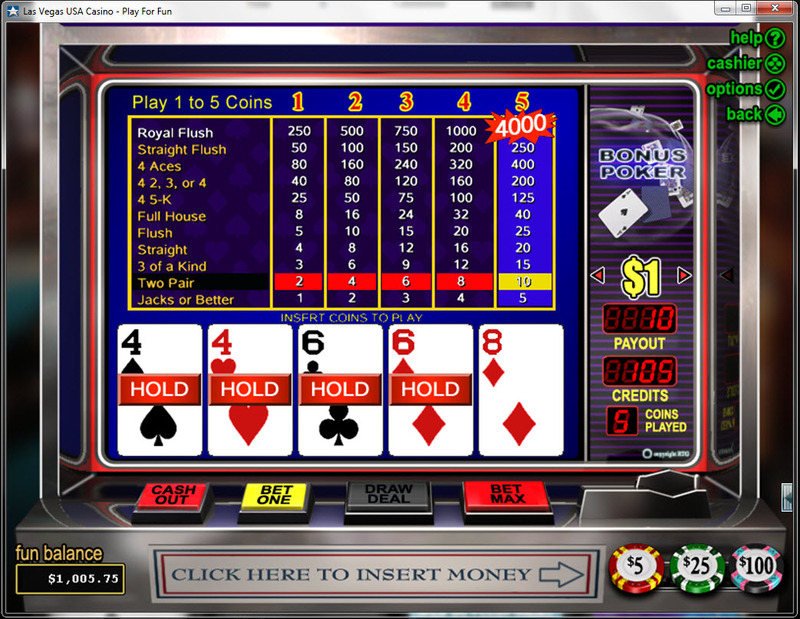 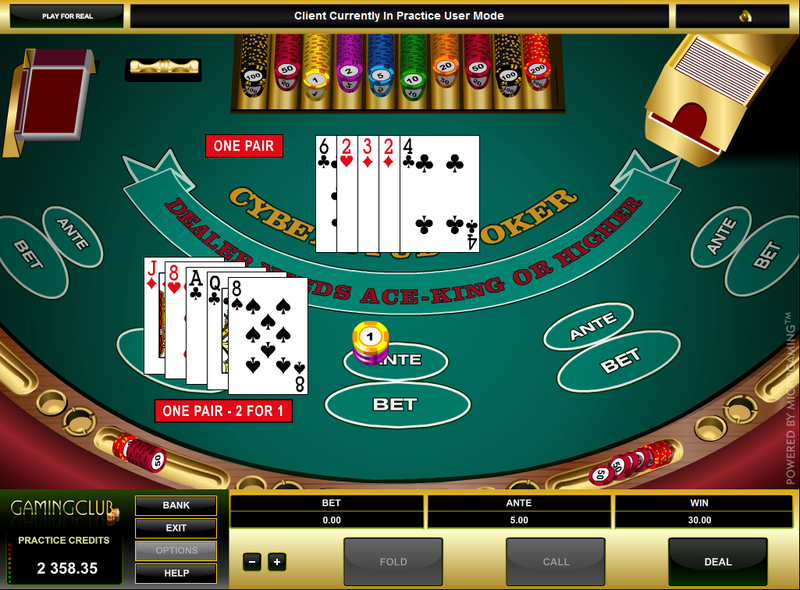 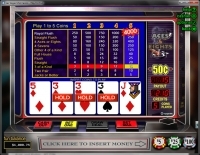 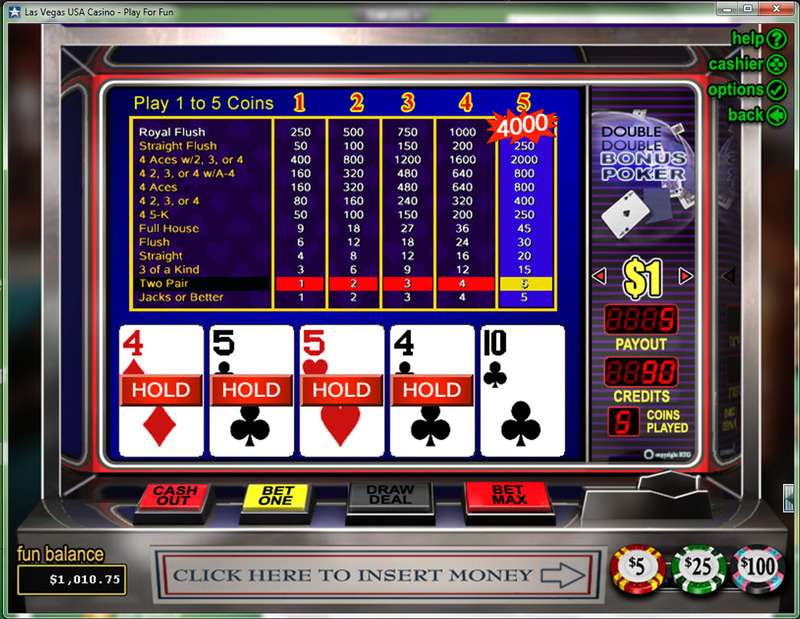 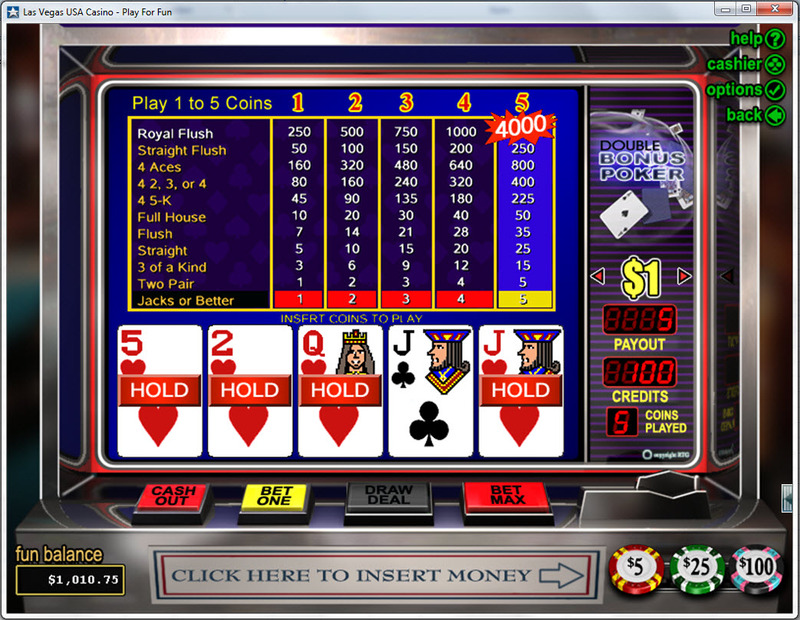 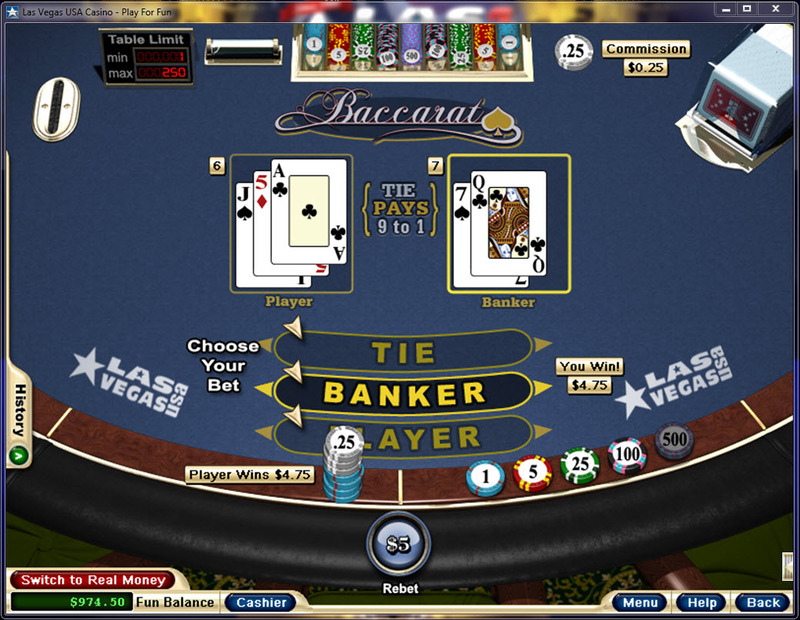 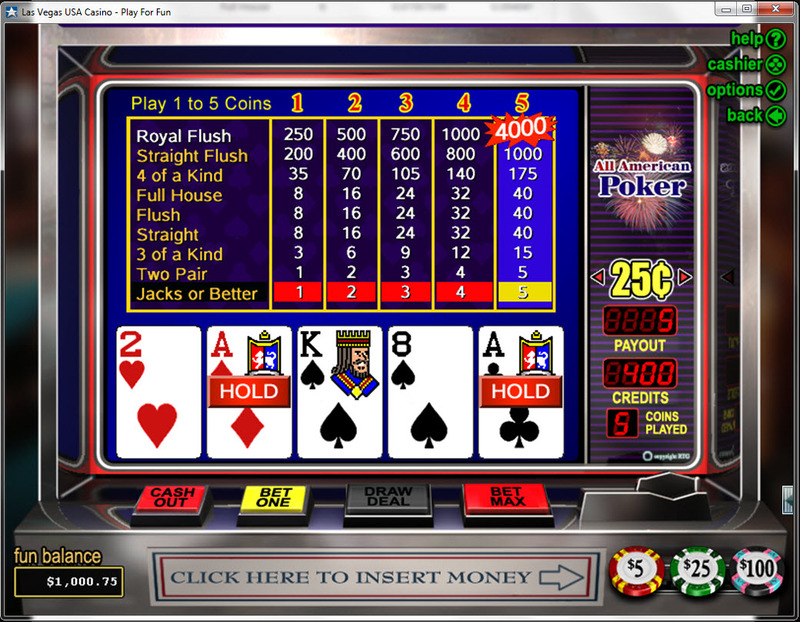 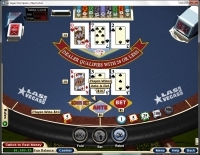 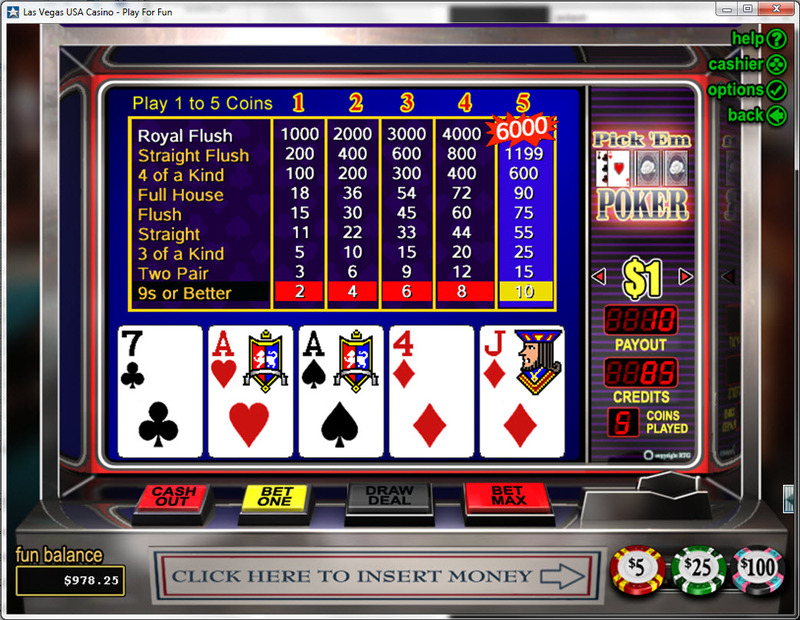 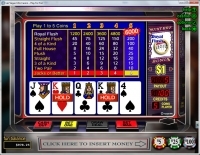 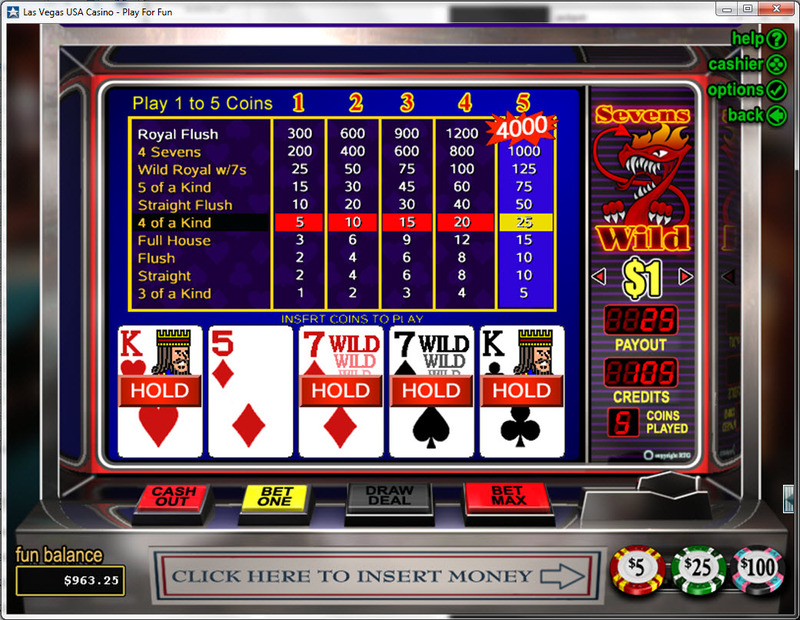 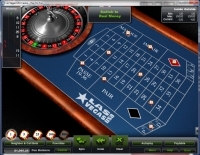 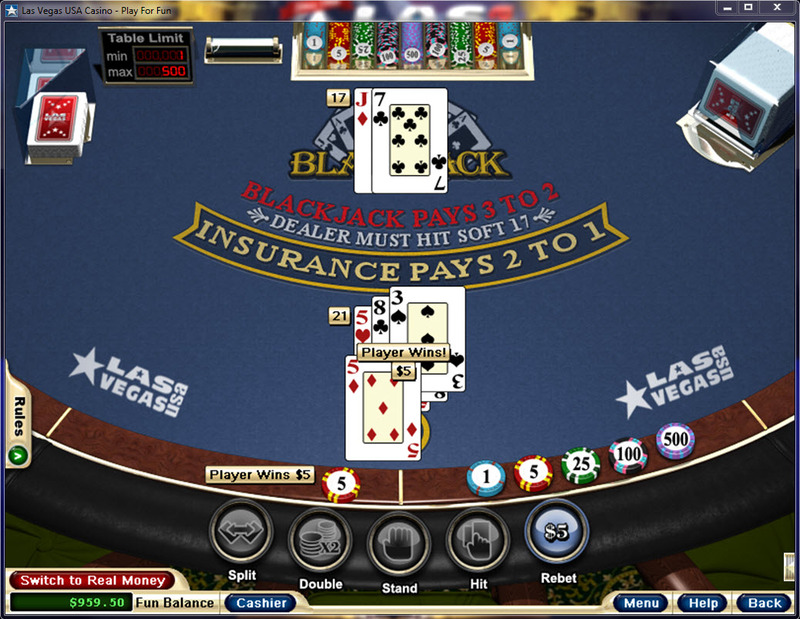 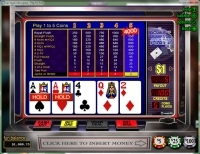 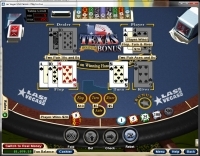 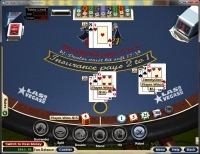 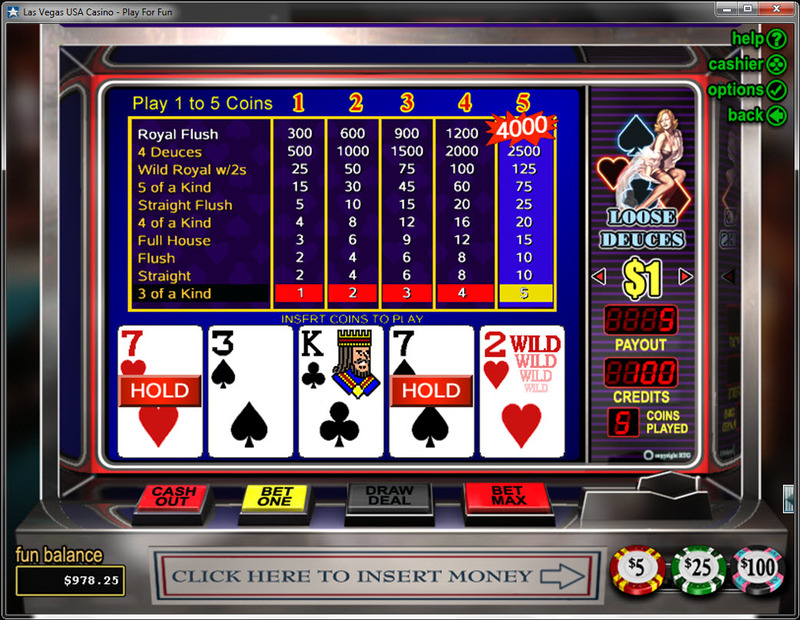 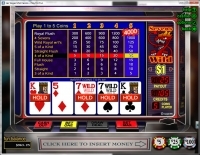 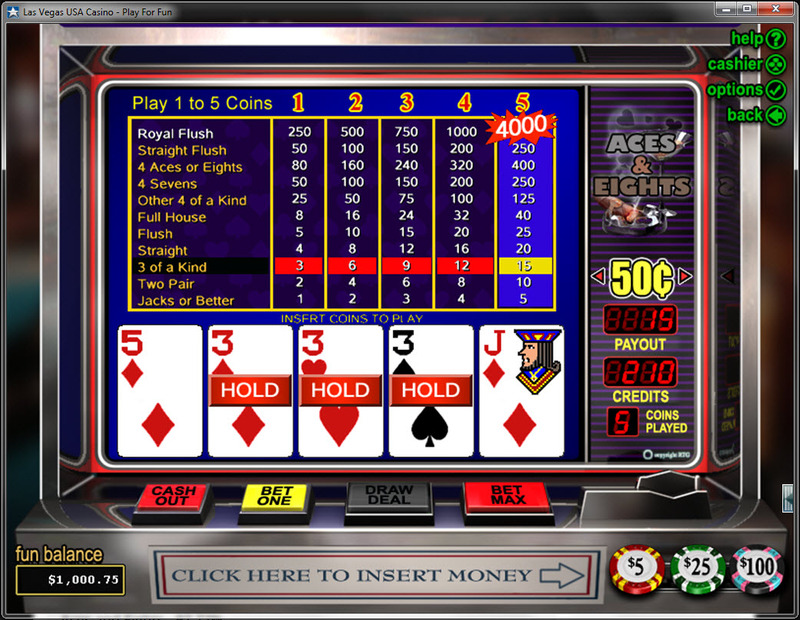 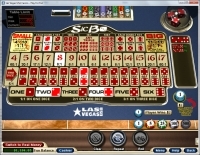 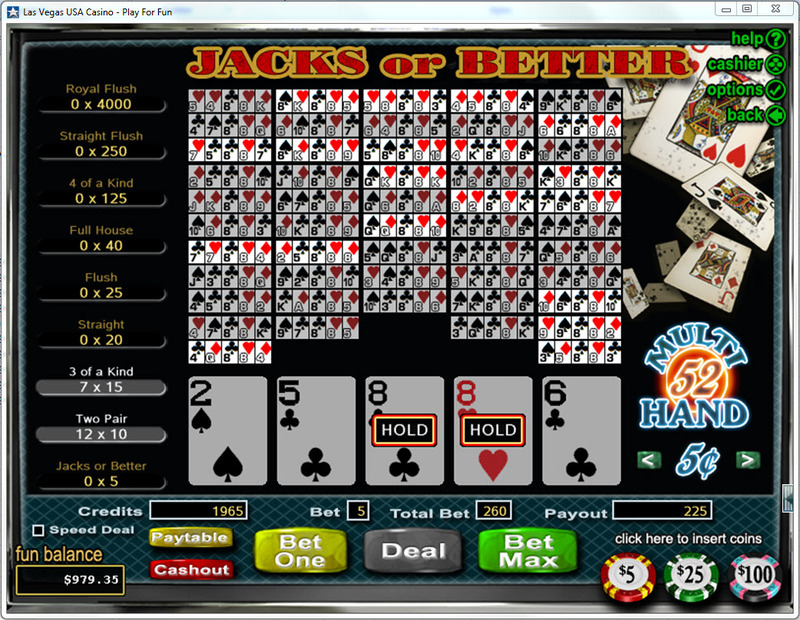 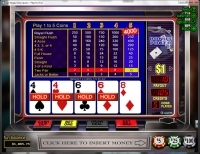 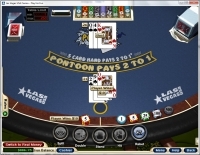 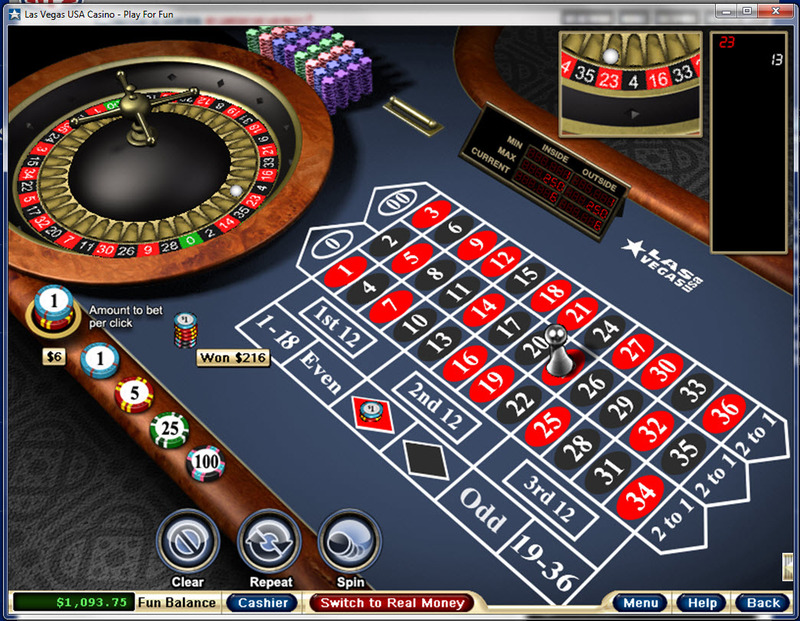 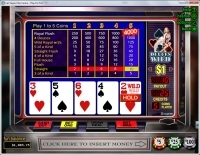 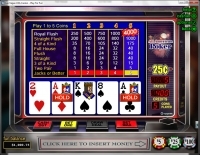 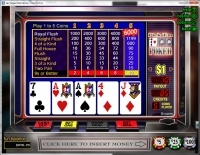 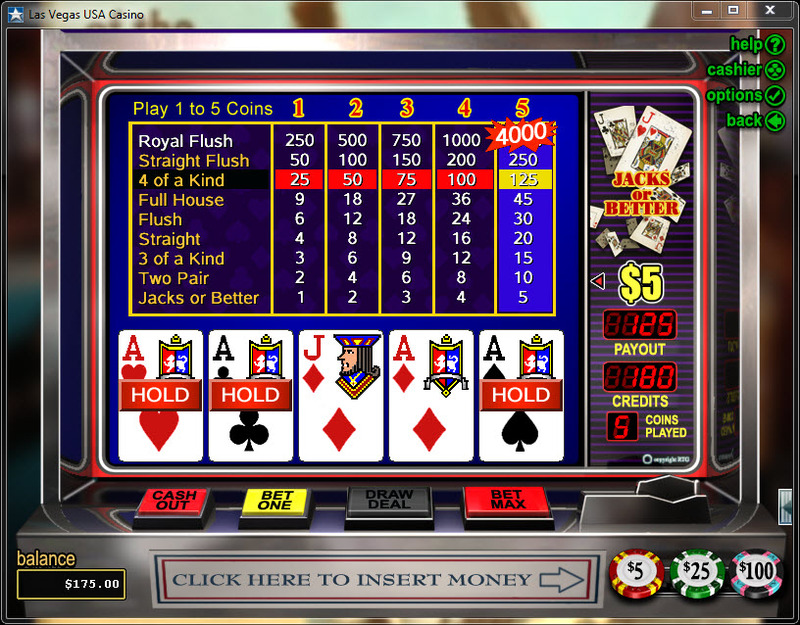 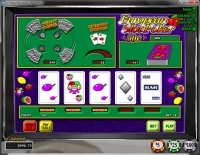 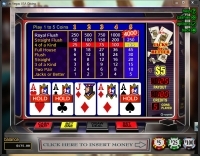 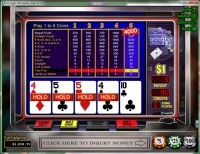 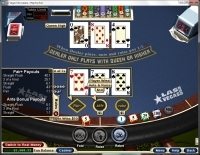 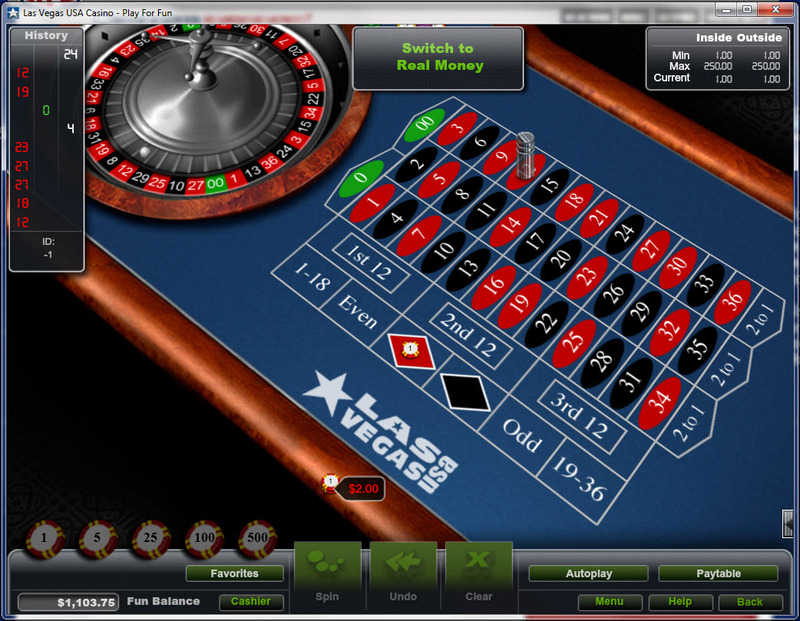 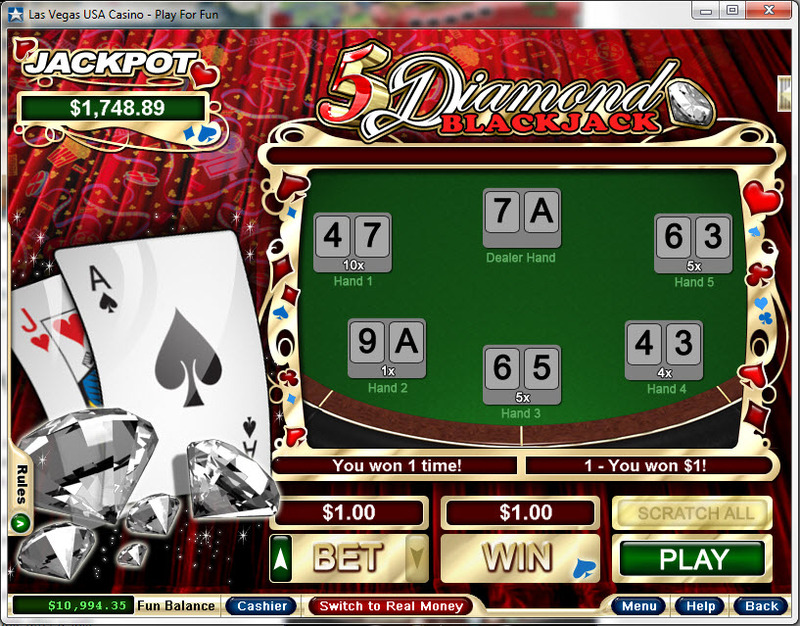 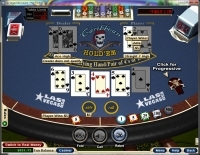 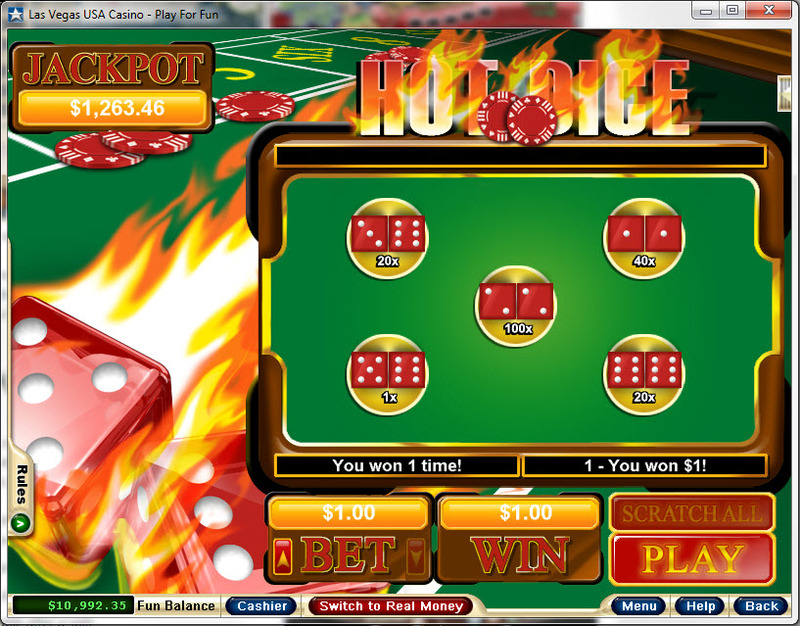 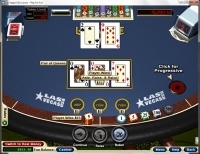 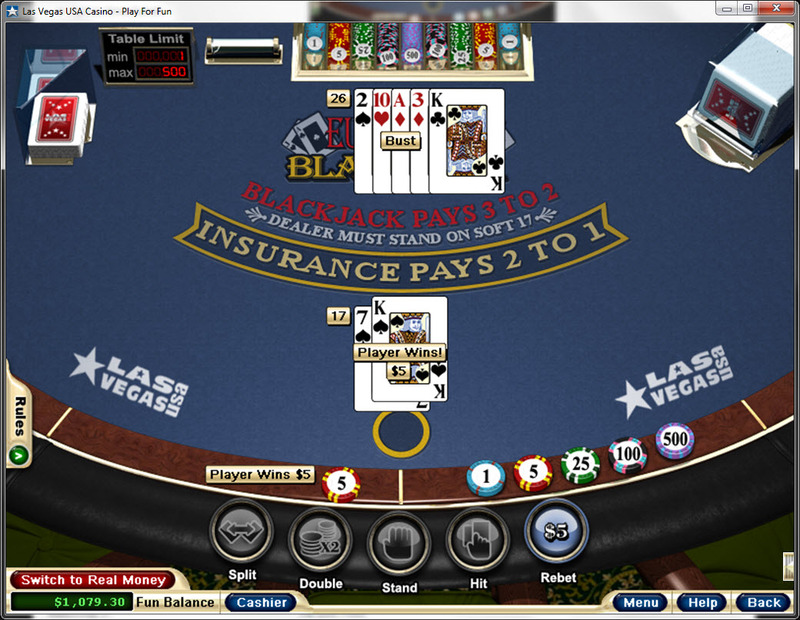 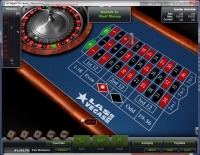 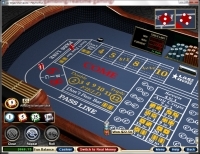 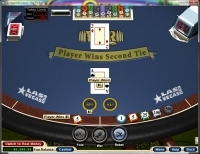 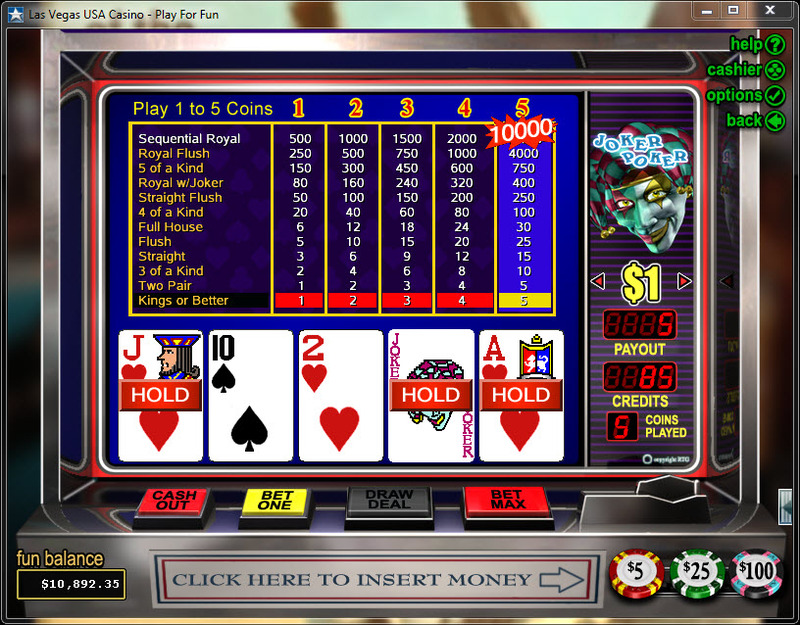 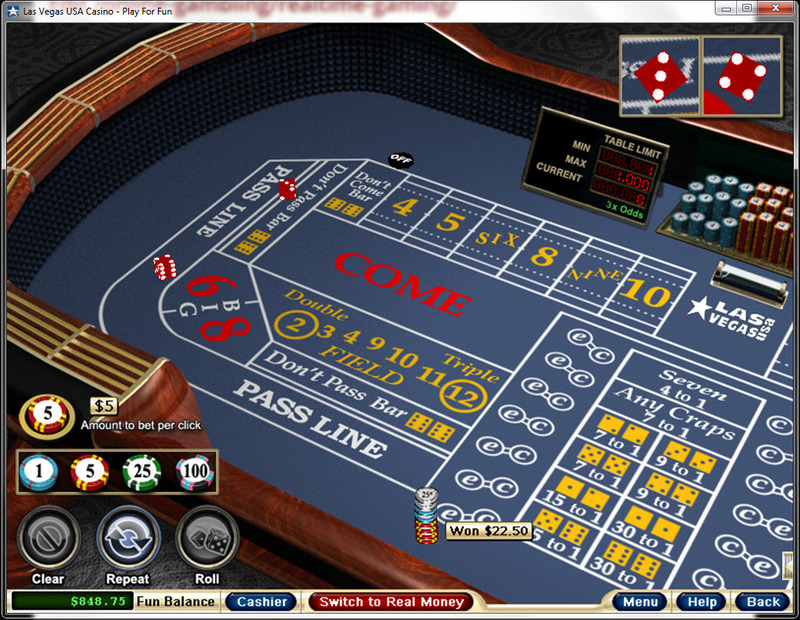 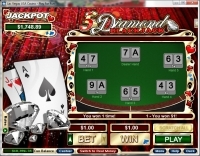 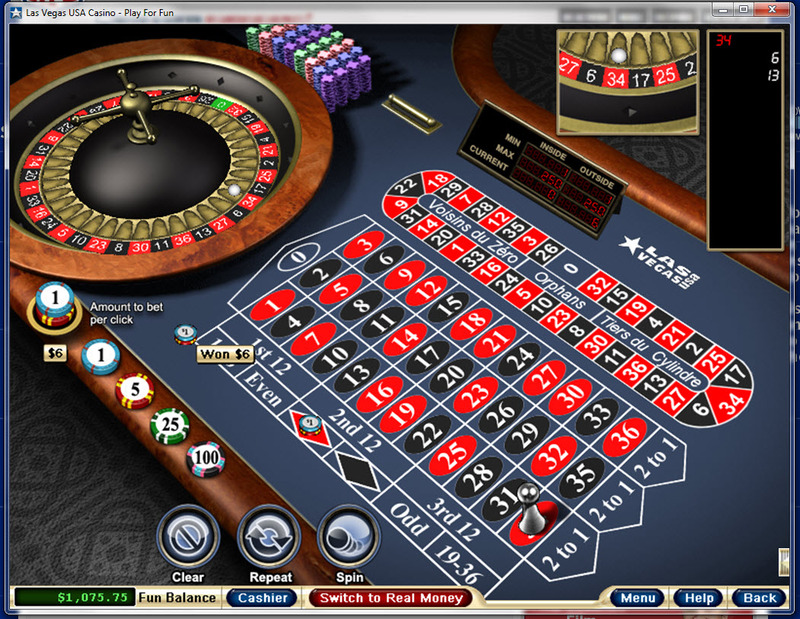 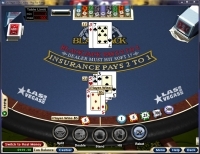 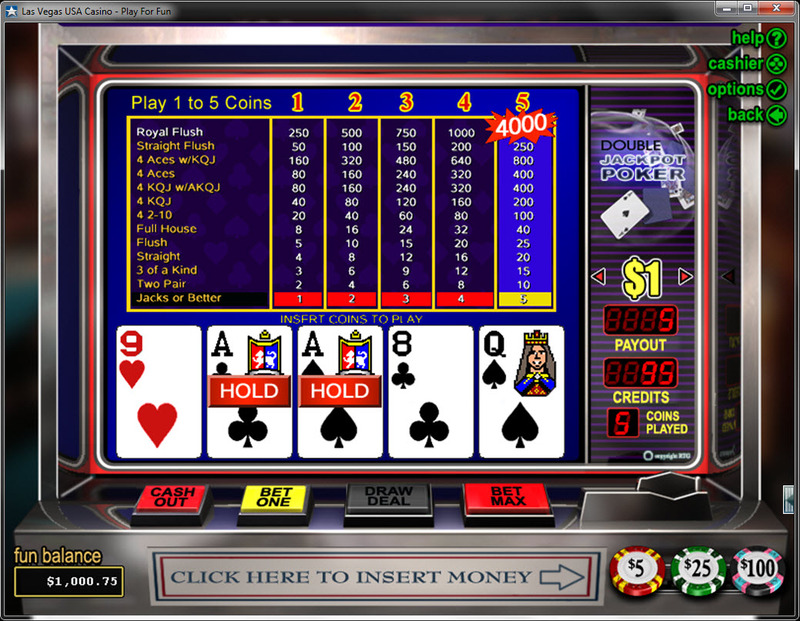 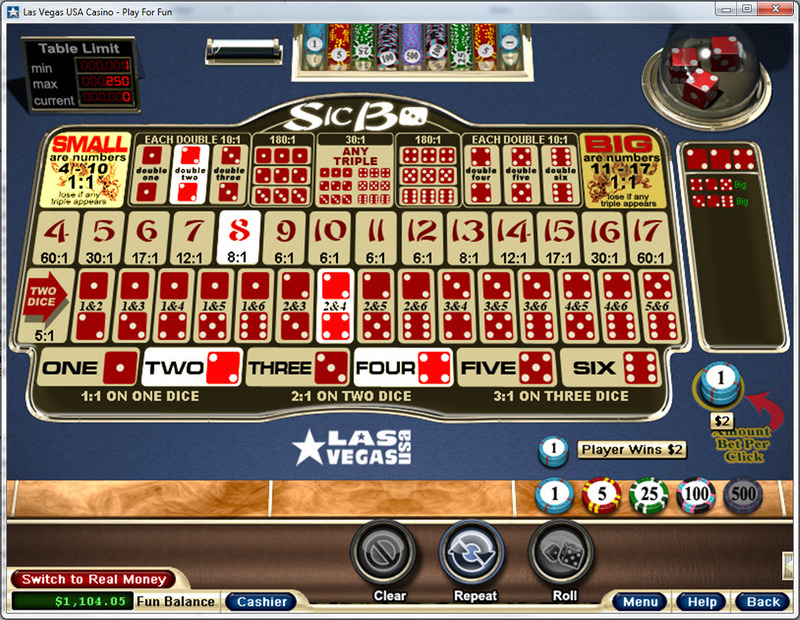 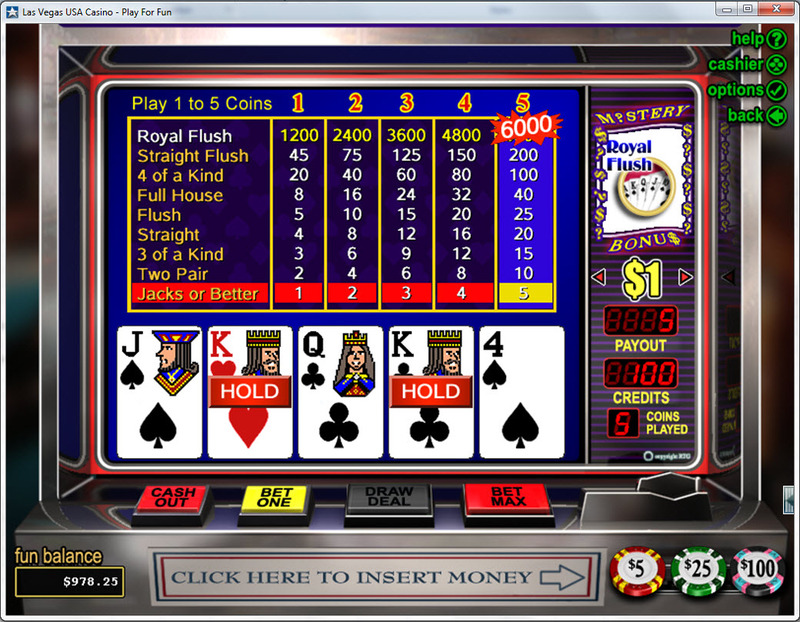 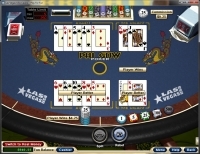 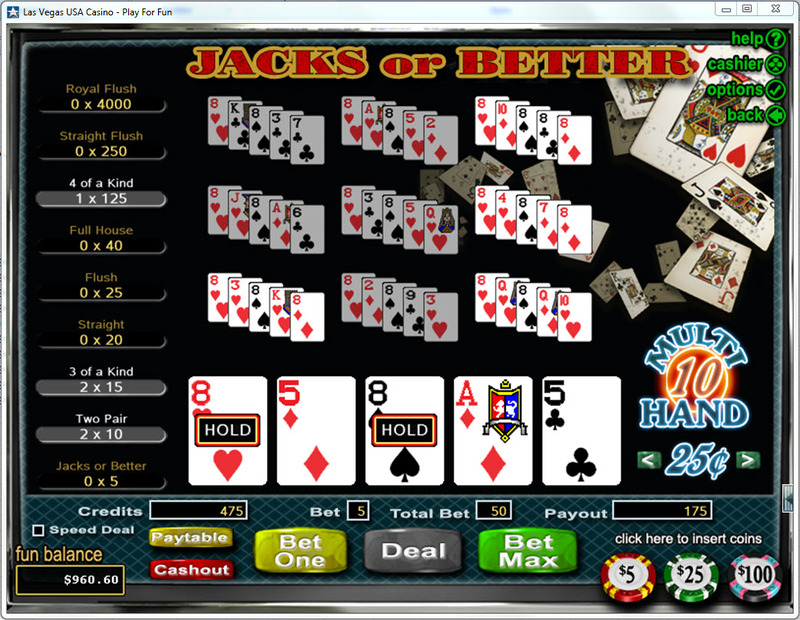 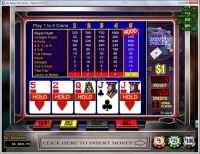 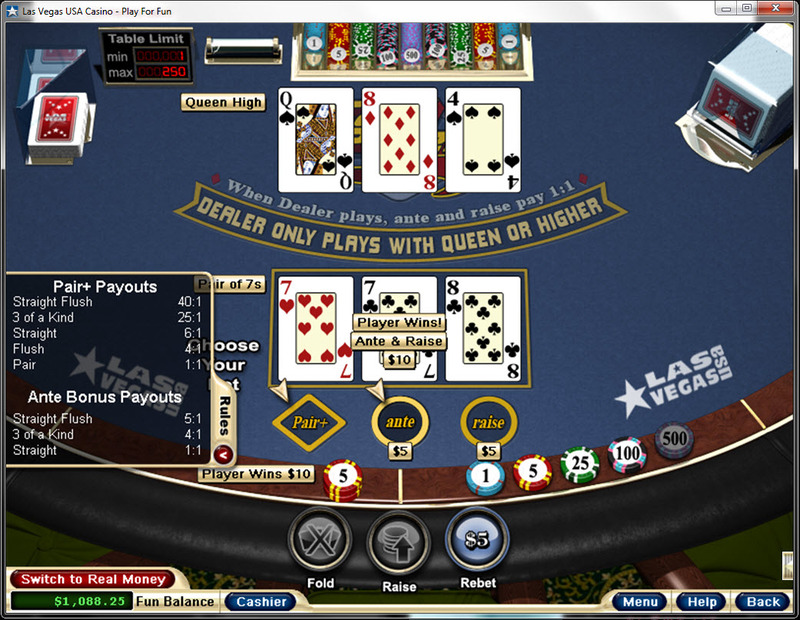 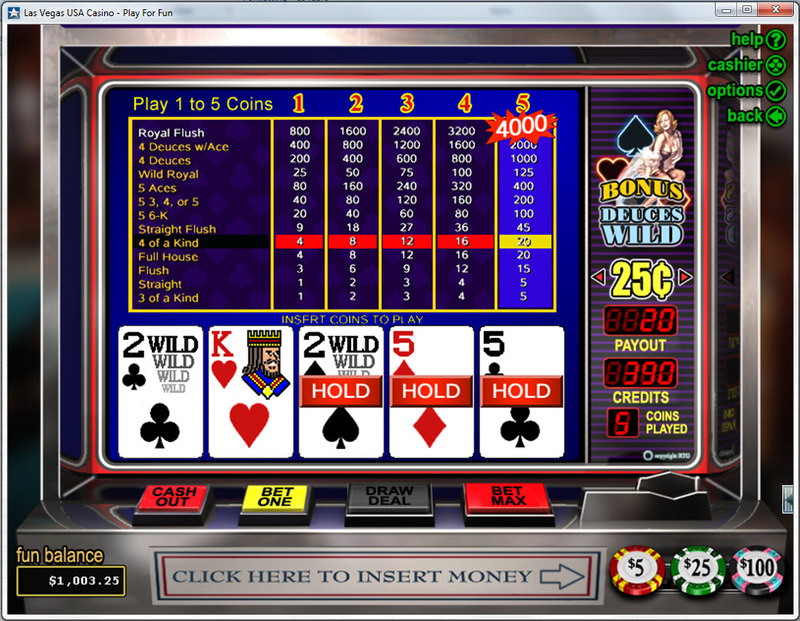 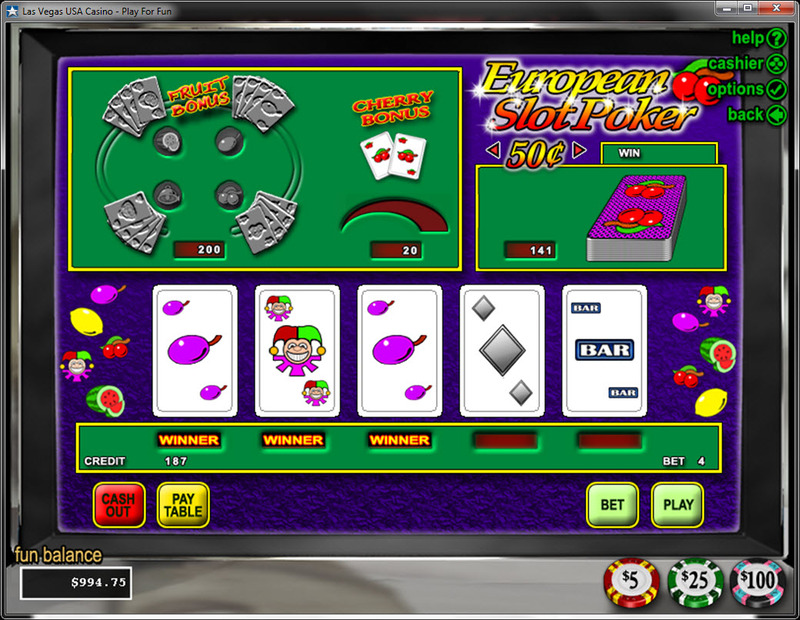 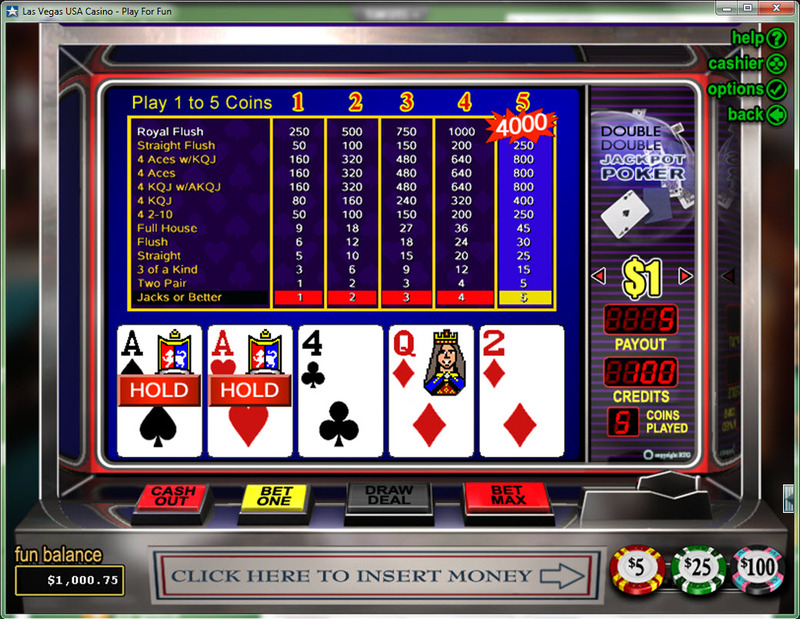 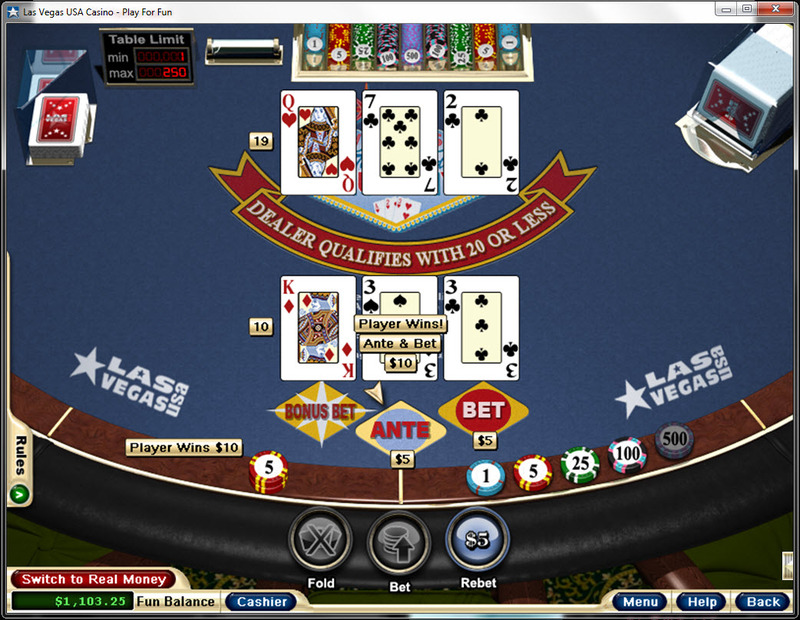 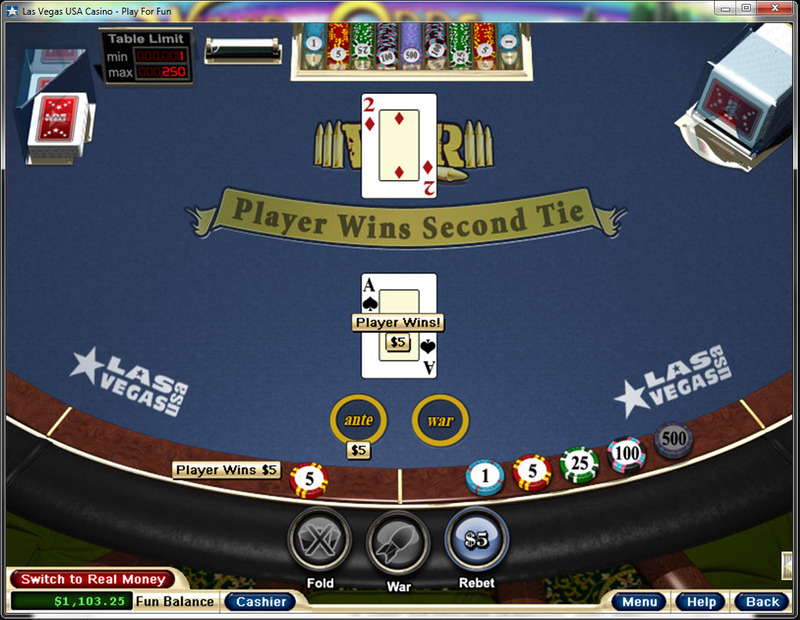 The casino is able to be accessed through a downloadable piece of software as well as an instant play model that allows you to play through your internet browser. 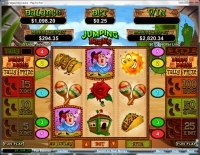 Slots are a large portion of Intertops Red Casino's library, as the RTG selection of games is very dependent on video and classic slots. 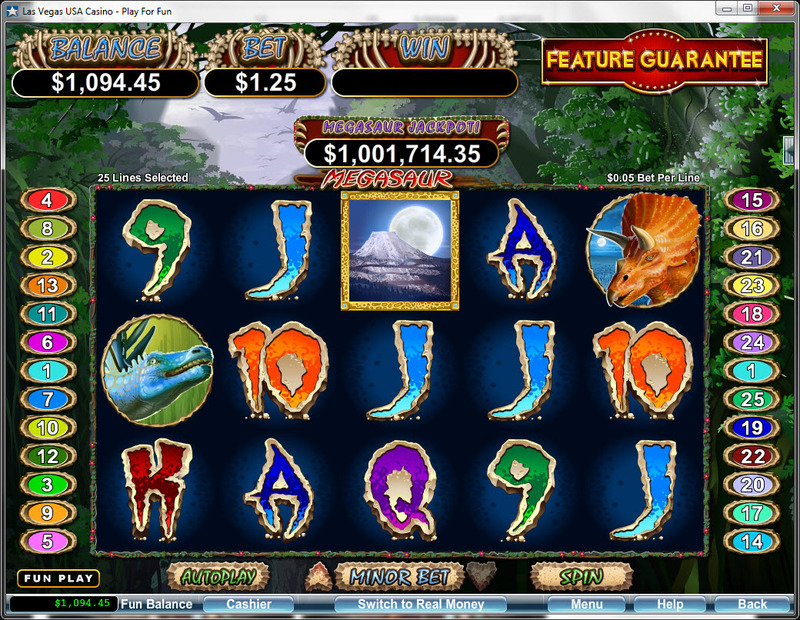 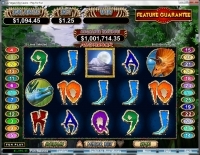 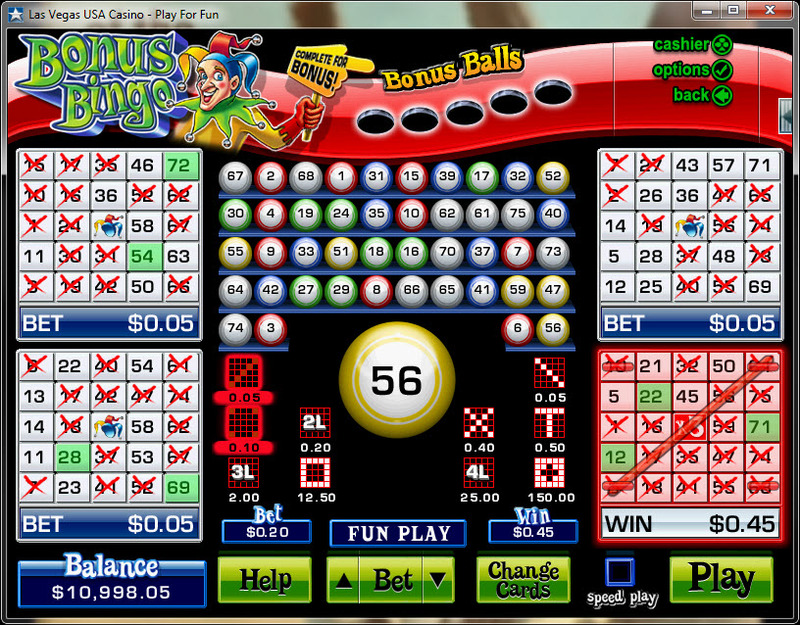 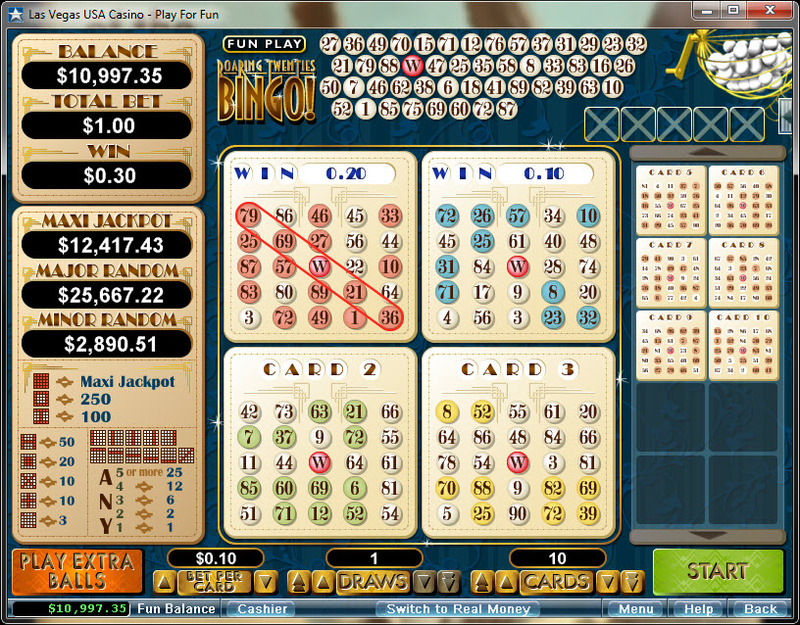 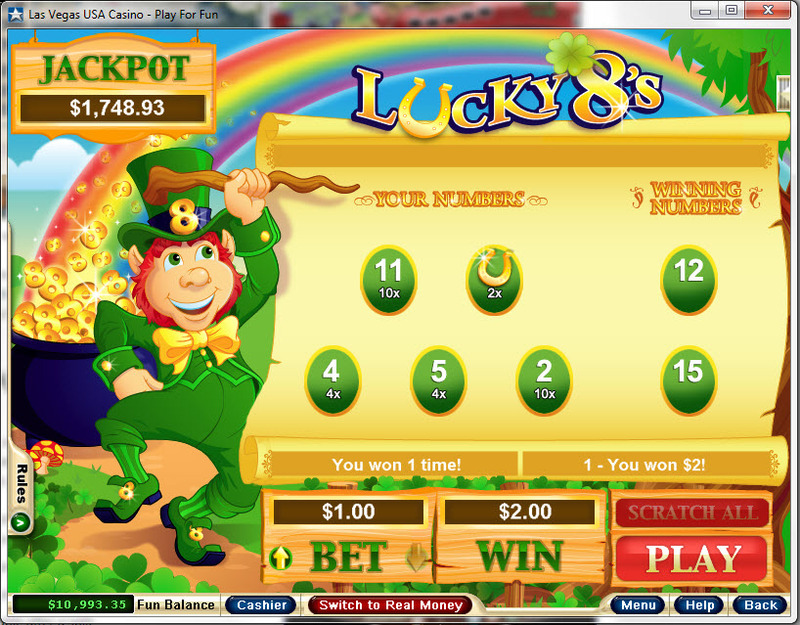 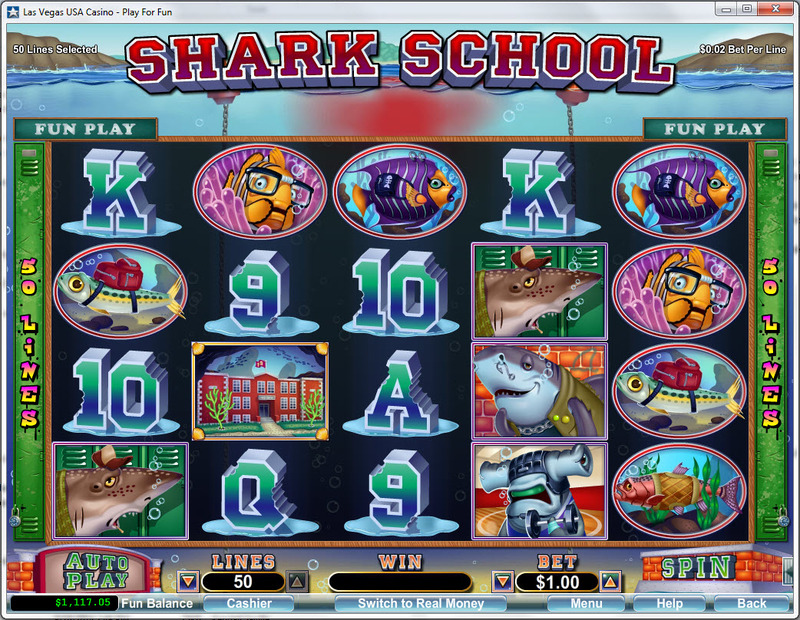 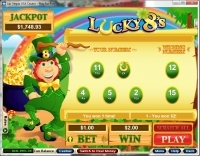 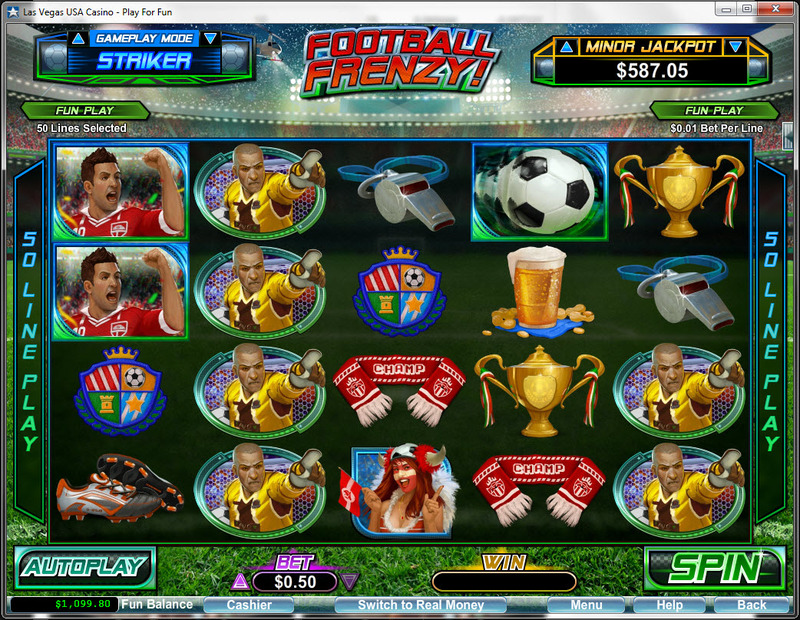 There are also a sizable selection of small progressive jackpots available to be won on a number of slots. 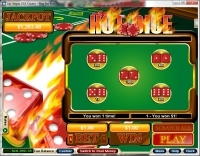 Intertops Red Casino offers 1 comp point to players for every $10 wagered in the casino. 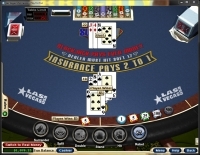 Players can then redeem 100 points for $1 cash at the casino. 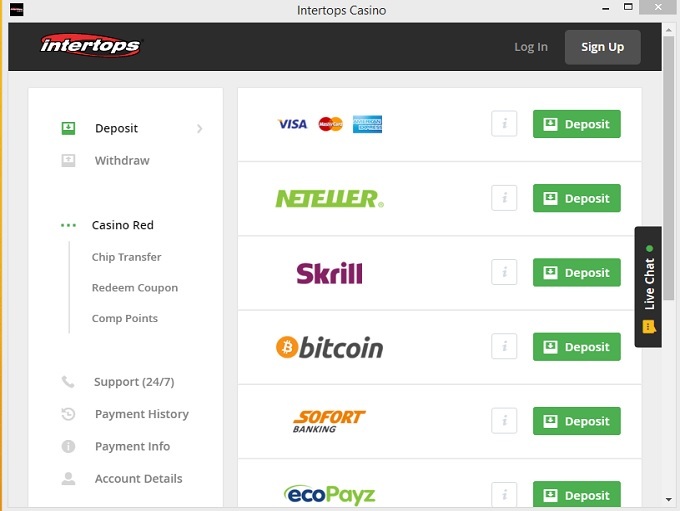 Below is a list of promotions currently being offered at Intertops Red Casino. 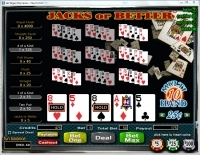 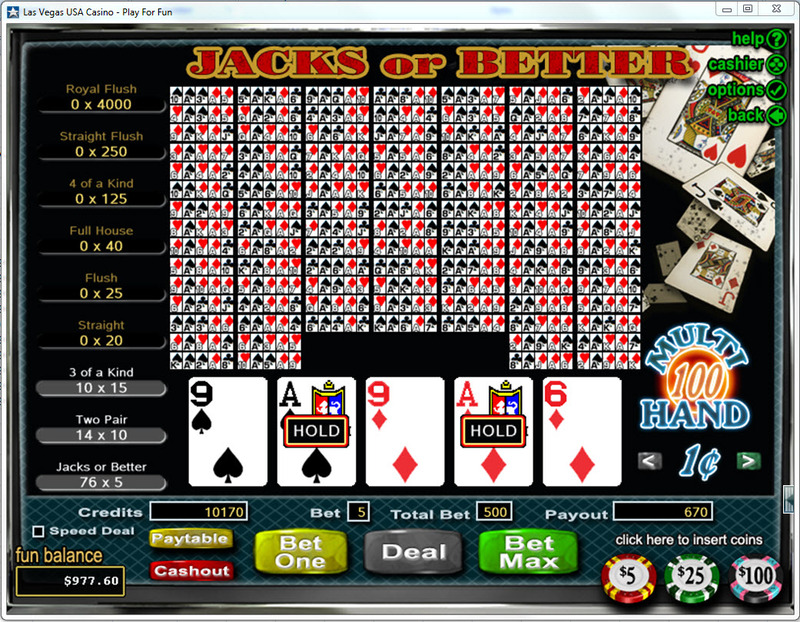 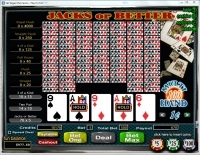 A 100% Sign Up bonus with a max bonus of $100 and a wagering requirement of 30x on Slots and Parlor Games. 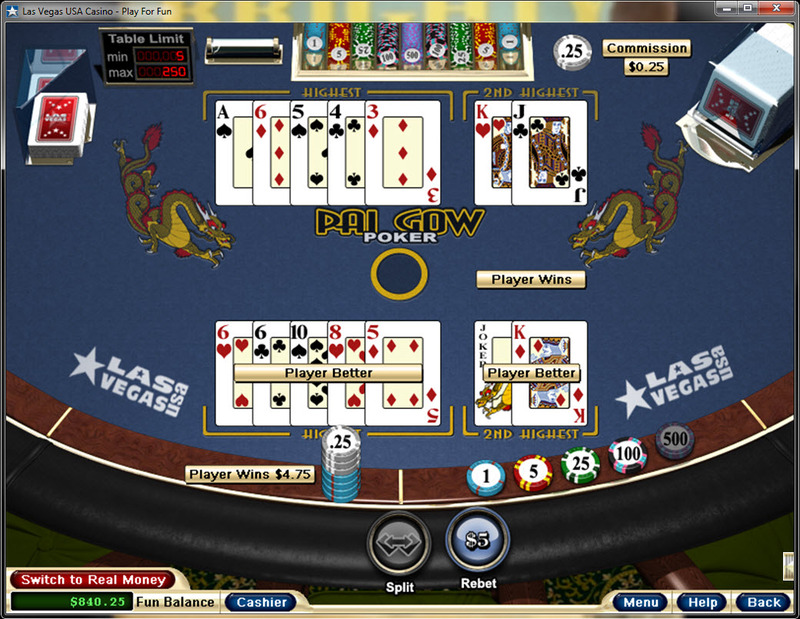 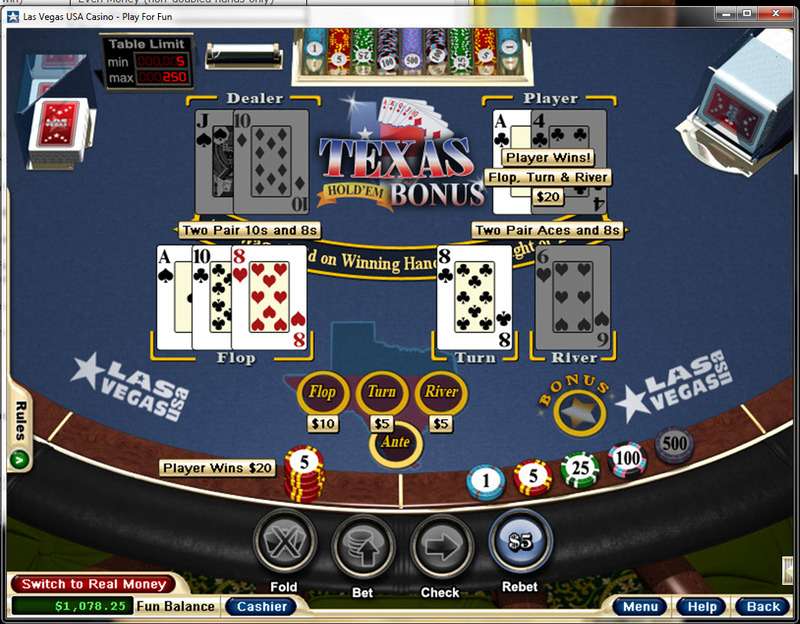 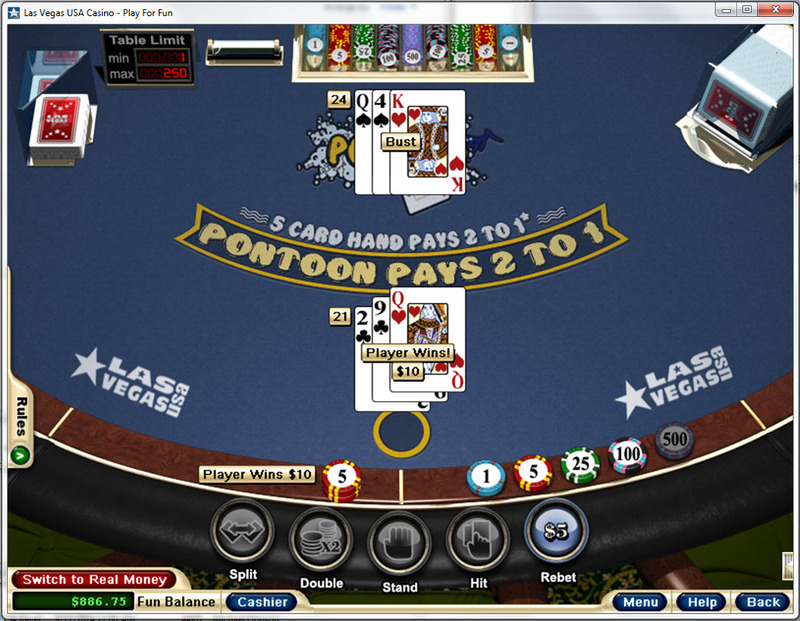 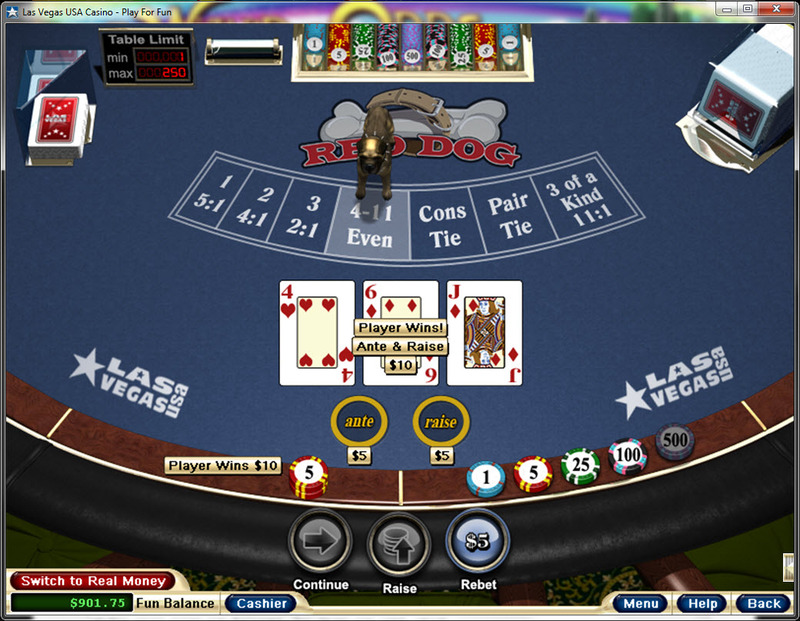 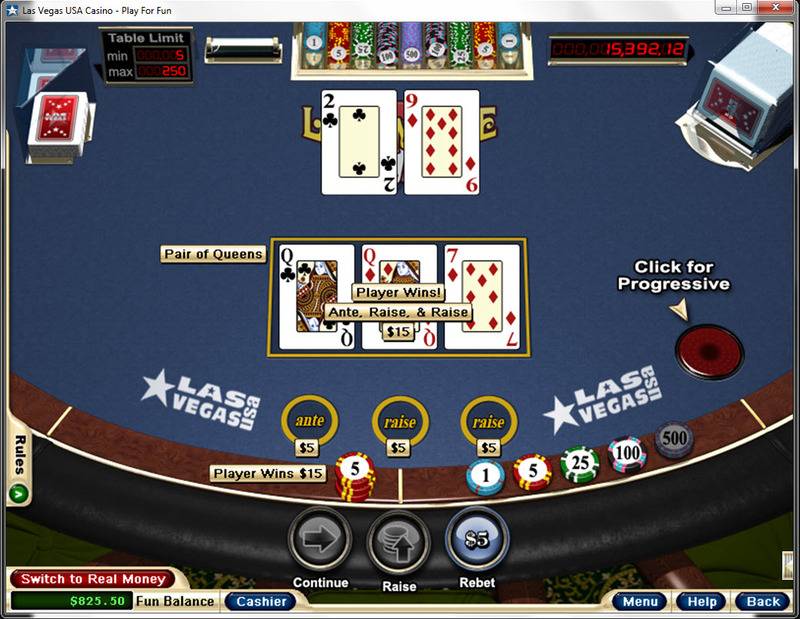 5% for Poker Games and Casino War. 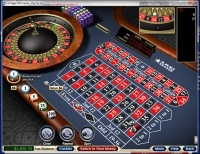 Intertops Red Casino is licensed to conduct gaming operations through the jurisdictions of Saint Kitts And Nevis. 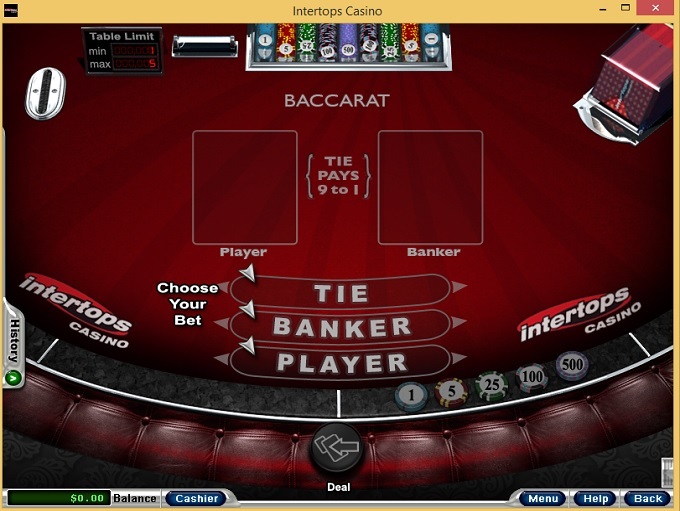 Intertops Red Casino does not accept players from the following countries: Afghanistan, Antigua And Barbuda, Armenia, Netherlands Antilles, Angola, Austria, Australia, Aruba, Aland Islands, Azerbaijan, Bangladesh, Burkina Faso, Burundi, Benin, Brazil, Bhutan, Bouvet Island, Botswana, Cocos (keeling) Islands, DRC, Central African Republic, Cote D Ivoire, Cameroon, Cape Verde, Curacao, Christmas Island, Algeria, Eritrea, Ethiopia, Falkland Islands (malvinas), France, Gabon, United Kingdom, French Guiana, Alderney, Ghana, Greenland, Gambia, Guinea, Equatorial Guinea, South Georgia And The South Sandwich Islands, Guinea-bissau, Heard Island And Mcdonald Islands, Haiti, Isle Of Man, British Indian Ocean Territory, Iraq, Jersey, Kahnawake, Kyrgyzstan, Chosŏn Minjujuŭi Inmin Konghwaguk, Liberia, Lesotho, Madagascar, Mali, Myanmar, Northern Mariana Islands, Mauritania, Mozambique, Namibia, Niger, Norfolk Island, Nigeria, French Polynesia, Papua New Guinea, Palestine, Serbia, Rwanda, Saudi Arabia, Sudan, Saint Helena, Svalbard And Jan Mayen, Sierra Leone, Somalia, Sao Tome And Principe, Syrian Arab Republic, Swaziland, Chad, French Southern Territories, Togo, Tonga, East Timor, Tanzania, Uganda, Holy See (vatican City State), VG, Viet Nam, Samoa, Zambia, and Zimbabwe. 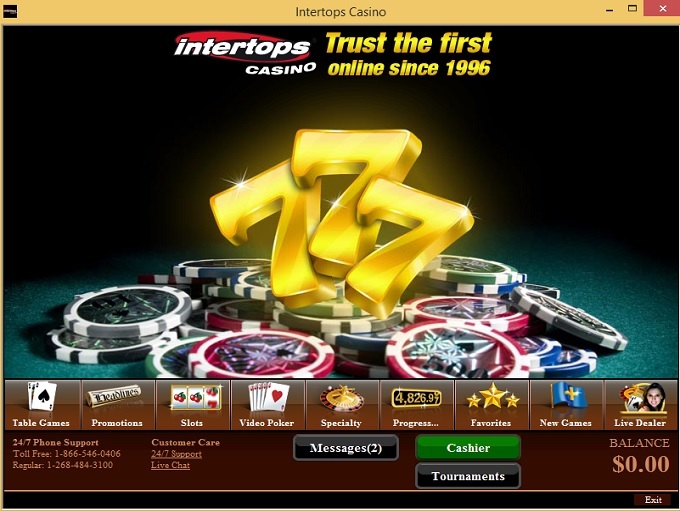 Intertops Red Casino has been in operation for a long time, and as such there are no known player issues pertaining to how this casino conducts their operations. 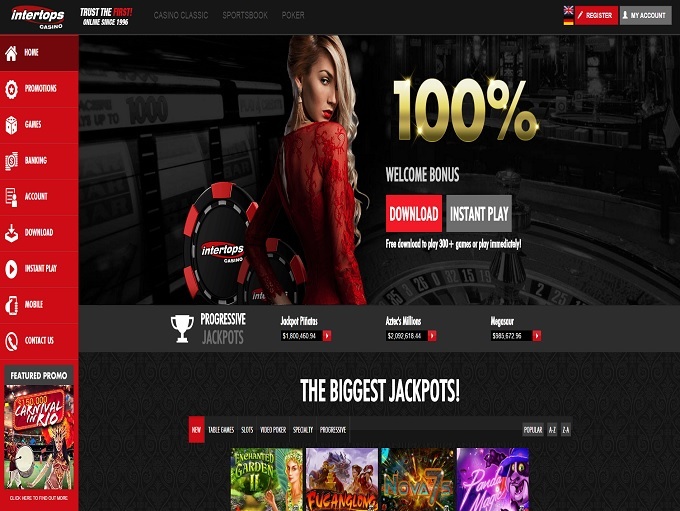 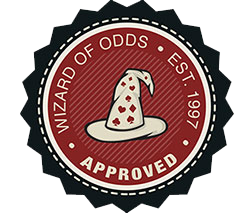 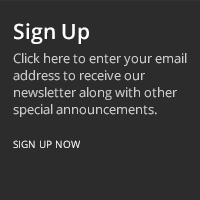 Intertops Red Casino earns an endorsement from this site for their integrity and customer support. 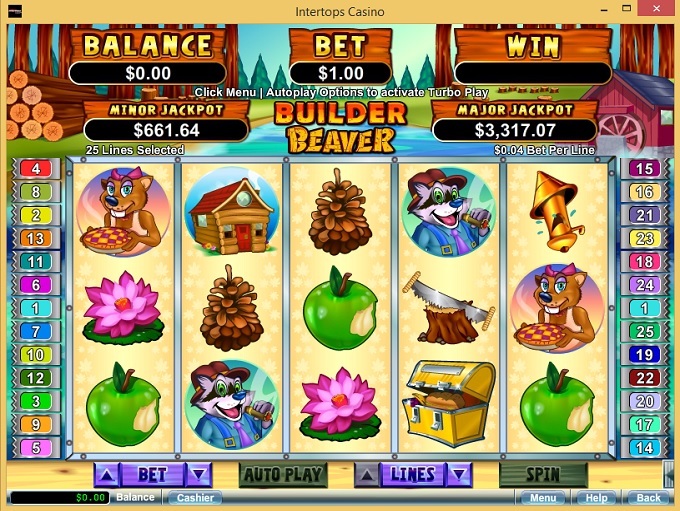 We only endorse the best Internet casinos we personally trust, and are proud to partner with Intertops Red Casino.